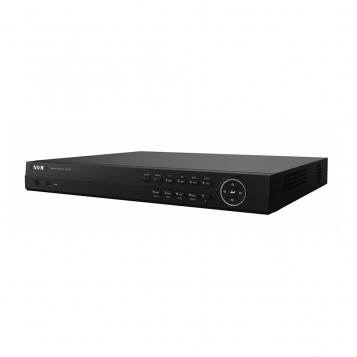 The HiWatch 16 channel PoE NVR is a desktop NVR recorder manufactured by Hikvision. 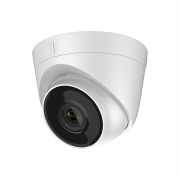 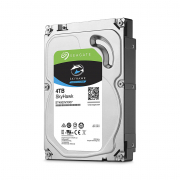 The NVR-216-A/16P is part of the new HiWatch range which supports plug and play connectivity with Hikvision/HiWatch Cameras and incorporates H264+ compression for up to 50% more storage/recordings. 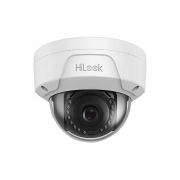 The HiWatch range also incorporates Hikvision's Hik-connect which allows trouble free connection to the Hik-connect application for IOS & Android for mobile viewing. 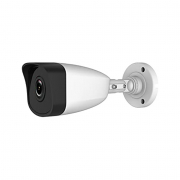 The NVR-216-A/16P has 16 built in PoE ports to support the maximum amount of cameras.